This summer, Leblon Natural Cane Cachaça, a national treasure of Brazil, is bringing a splash of South American spirit to the UK with its delicious artisanal cocktails and must-visit experiences. Handcrafted and produced at Maison Leblon in Minas Gerais, Brazil’s fertile agricultural heartland, Leblon Cachaça is already a favourite tipple in top culinary venues in Brazil, where cachaça is the national spirit. Cachaça is also the key ingredient to the Caipirinha, the wildly popular muddled lime cocktail. Light and fruity with tequila-like herbal notes, Leblon Cachaça has a smooth silky texture with layers of fruity cane and spices. It mixes extremely well with almost any fruit and couples nicely with other ingredients from herbs to liqueurs – the perfect starting point for a range of delicious cocktails that capture the lively Brazilian Spirit. The Leblon Cachaça signature cocktails are a must this summer for home entertaining, including the renowned Brazilian ‘Caipirinha’, the coconut ‘Sugar Loaf Mountain Cooler’ and the refreshing ‘Leblon Ginger Ale’. For those out and about during the summer months, Leblon Cachaça has also partnered with two of London’s leading bars to create cocktail experiences that champion the ‘Spirit of Brazil’. ‘Barzinho’ has opened at Archer Street, Soho, transforming the downstairs bar into a bold and beautiful Brazilian oasis. With vintage posters, grand carnival feathers, palm leaves from the Amazon and authentic Brazilian graffiti adorning the walls, the experience will take you on a visual and sensory journey of the bright and lively country. In addition to enjoying the legendary Leblon Caipirinha, the bar’s other signature cocktail is the award-winning ‘Leblon Redeemer’, created specially by Bar Manager, Benjamin Purslow. The ‘Leblon Redeemer’ is made with Leblon Cachaça, Campari infused with Açai Berries (Goji Berries), fresh passionfruit juice and Lime. For those south of the river, the newly opened CocoBananas in Battersea is home to the Leblon Cachaça Campervan, bringing all the spirit and passion of Brazil to London. Set over two floors, the nightclub is a celebration of all things Brazilian, with a décor evoking the vibrant beach shacks found throughout the country. Design features include vintage surfboards, palm trees, distressed plantation shutters, and an image of Rio’s iconic Christ the Redeemer Statue. To complete the authentic Brazilian experience, the Leblon Cachaça Campervan, situated on the second floor of CocoBananas, doubles up as a bar serving mouthwatering Leblon Cachaça Caipirinhas. Signature cocktails include the ‘Beach Shack’, a memorable summertime Caipirinha treat made for sharing, served in a miniature Brazilian beach hut. Take a good size lime, cut it into eight wedges, and place four wedges in a rocks glass. Add two teaspoons of sugar, mash the lime and sugar with a muddler for fifteen seconds and add crushed ice up to the rim of the glass. Add the Leblon Cachaça and stir thoroughly. Garnish with a lime wedge. Add cubed ice to a highball glass and pour in the Leblon Cachaça. Squeeze the juice of two large lime wedges into the glass and top with ginger ale. Stir to mix and finish with a slice of lime. 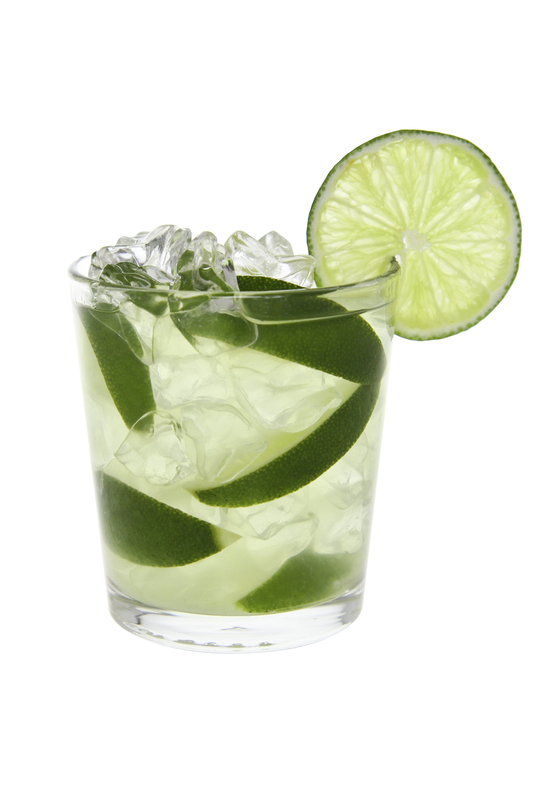 Add cubed ice to a highball glass and pour in the Leblon Cachaça, lime juice and sugar. Top with your choice of sugarcane or coconut water and stir to mix. Garnish with a slice of lime.